The Fijian Competition and Consumer Commission is urging anyone with information regarding the Lagilagi Housing Project to come forward. Chief Executive, Joel Abraham is encouraging those who have made any current or previous dealings with the People’s Community Network to report the matter. This as PCN manages the Lagilagi Housing Project. Abraham says this includes but is not limited to people who have made payments and were promised a housing unit. He adds complaints and information along with supporting documents can be lodged at the FCCC office. Those lodging complaints are requested to bring along photo ID, original copies of receipts and offer letter for the housing unit and any other relevant document. The FCCC has begun an inquiry into the Lagilagi Housing Project after a number of formal complaints were recorded. 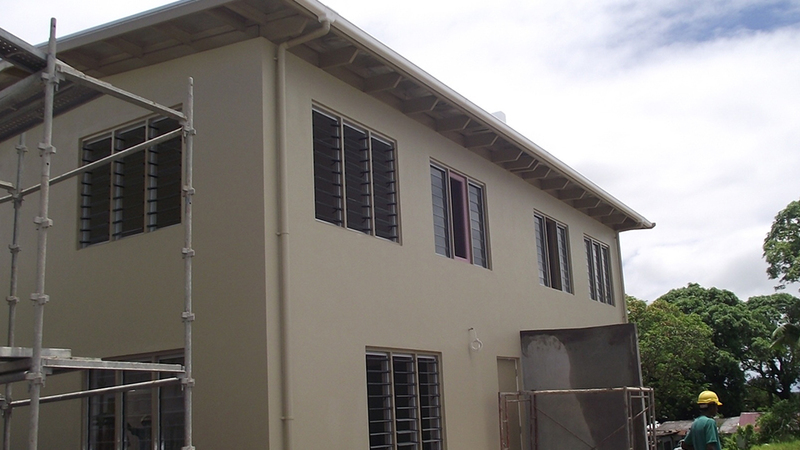 Fijians have voiced concerns as units promised to them were not delivered following payments, while in some cases one unit was given to more than one family. The Government had started an ambitious project with PCN 10 years ago to provide better housing for people living in informal settlements in Jittu Estate. The PCN was given $12.7 million by the Government for the project, however, work was not delivered as promised.